The approaching occasion and with it comes the headache of parents. What give her the child? Did you like the gift? Is it a gift for your age? Since the smallest know perfectly cope with the technology, a tablet is a highly recommended for children from four to five years of age gift. Here is the best Android tablets for children ordered by price and a link to buy them over the Internet. Although it is the cheapest tablet on the list (119 euros), the fact is that the X2 Meep has nothing to envy of its rivals. 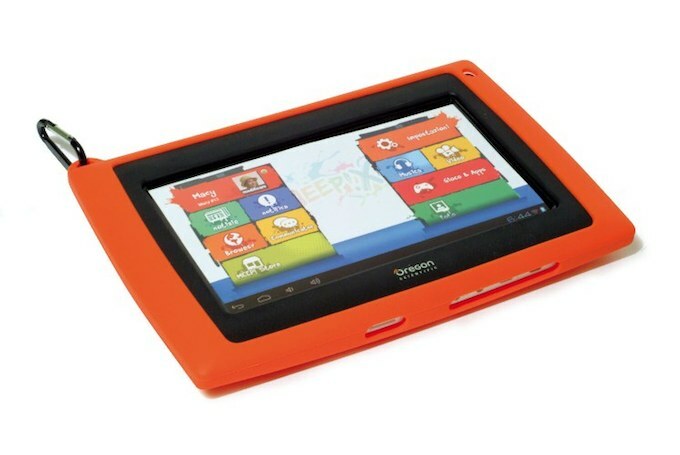 It is resistant to shock and splash tablet that incorporates some very interesting specifications. In addition to its seven-inch screen, the tablet has a dual core processor and an HDMI output for connecting the tablet to the TV. 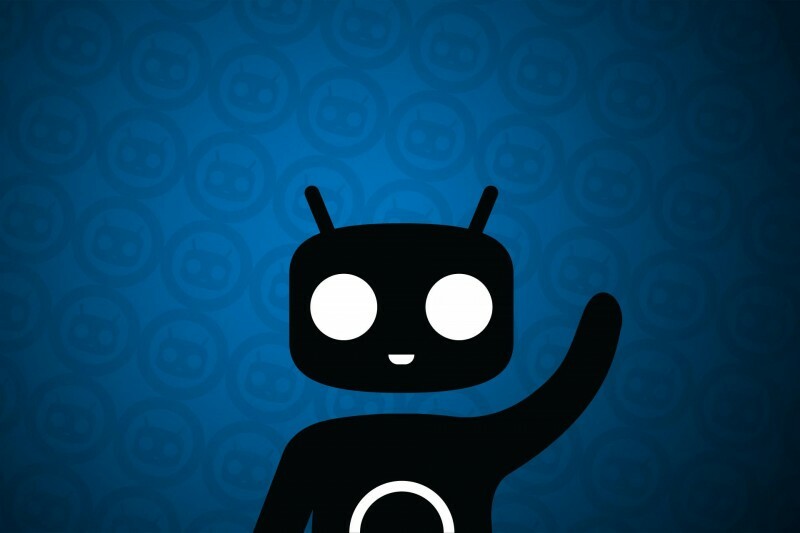 The operating system under which it runs Android 4.2. The Meep X2 can be purchased by following this link . The entertainment retailer Fnac also has its own tablet for children on the market. 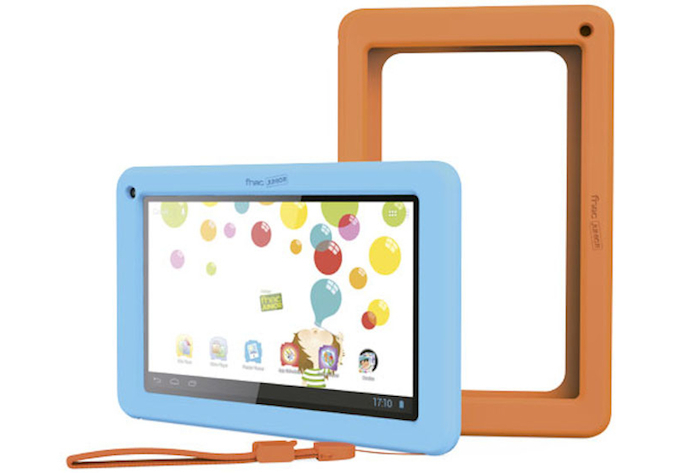 This is the Fnac Junior , a tablet with Android 4.1 that comes with more than 20 learning-oriented applications for children. It is recommended for small over six years. It can be purchased by following this link . 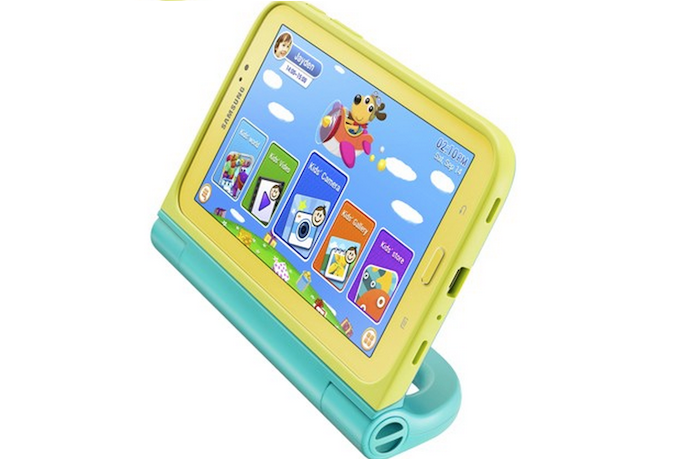 It is the children’s version of the hit tablet from Samsung, the Galaxy Tab 3. This Galaxy Tab 3 Kids includes a seven-inch screen with two cameras and three 1.3 megapixel respectively. For easy handling children, the Kids Tab 3 incorporates a pointer which can handle the menu on the tablet without risk of damage. 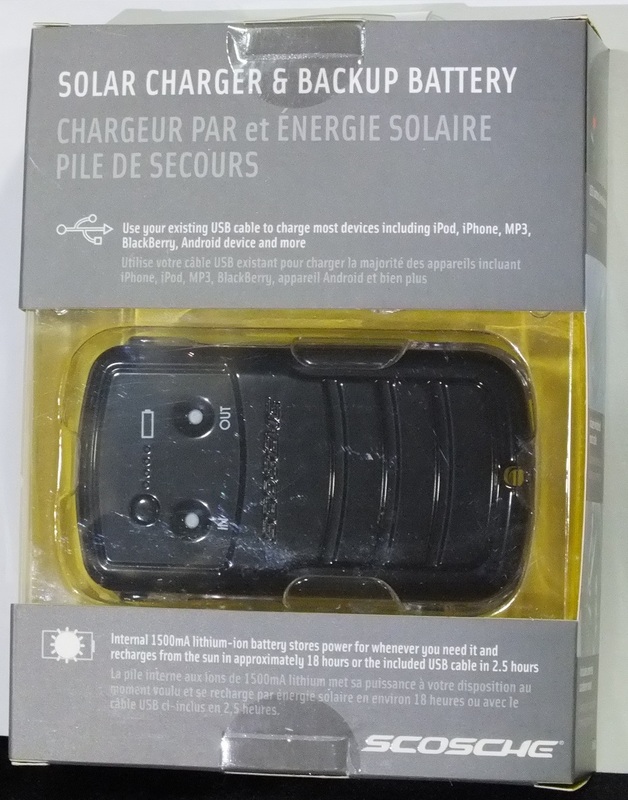 It costs 232 euros and can be purchased by following this link .